You have to admit that body butter doesn’t have the best sounding name. Butter is delicious but body butter? Not sure I can get behind that. Thankfully, body butter isn’t used for eating although I wouldn’t be surprised to find some people eating it. But what is body butter? 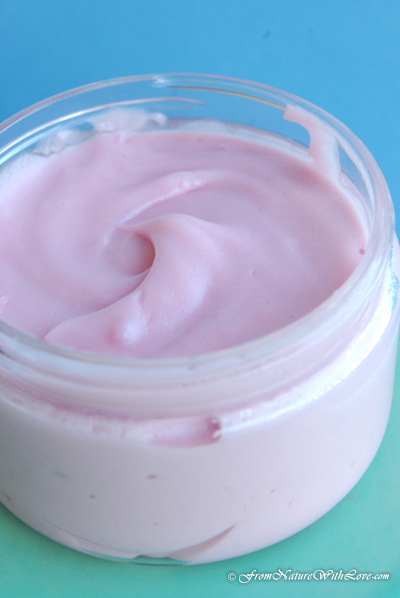 Body butter is similar to lotion in that it’s supposed to provide moisture to your skin. They are usually made with carrier oils and essential butters. 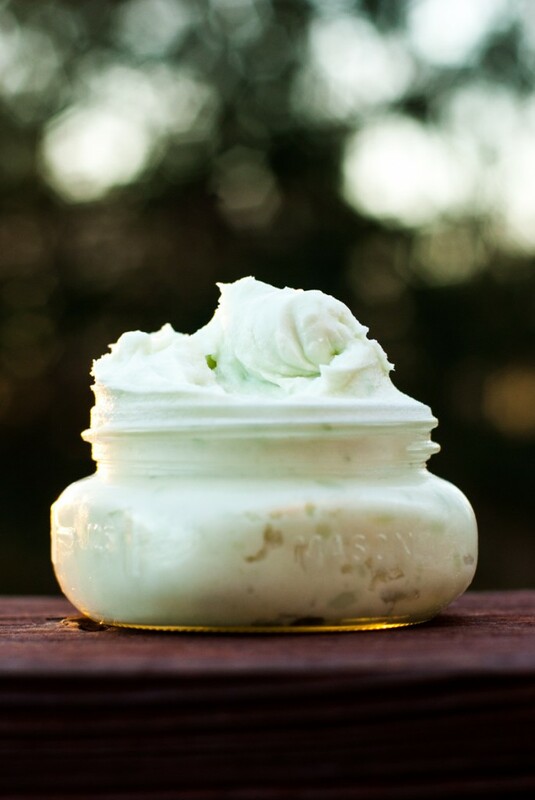 Just like any other fancy beauty products, you can actually make body butters at home and save yourself a ton of money. Even better you can customize the scents that you want. As you’ll see, making them isn’t that hard and you don’t need that many ingredients. 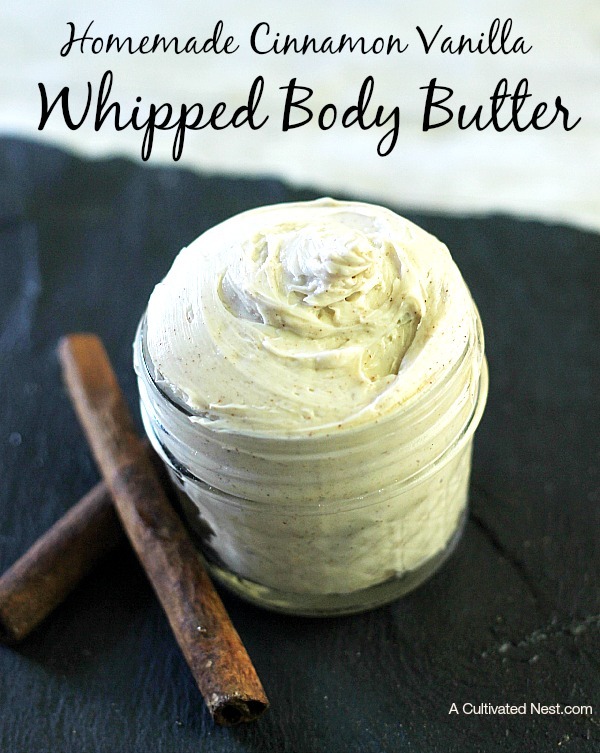 Here are some of the best body butter recipes that I could find. This body butter is light, fluffy and glides onto your skin beautifully while leaving your skin moisturized and soft! 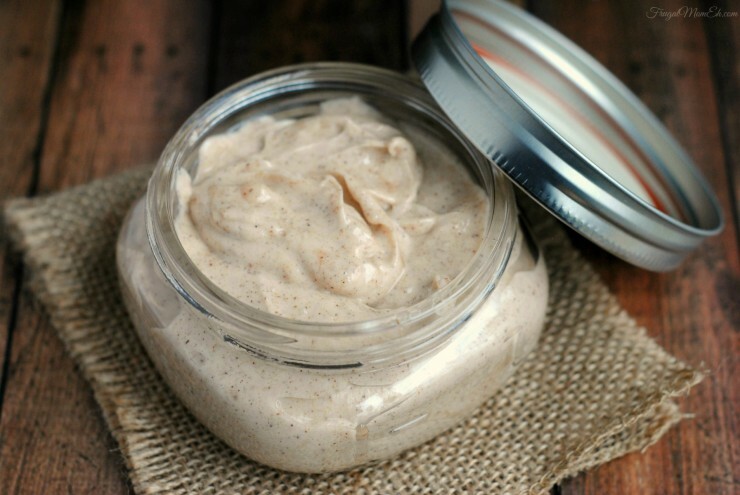 There are two amazing ingredients in this body butter your skin will thank you for using. Cinnamon is cleansing, it plumps the skin by increasing collagen, and is an antiseptic, and great for eczema. Another ingredient is coconut oil. Coconut oil works so well on the skin because the saturated fats help the skin stay moisturized. These fats also give the skin a healthy, smooth and even tone. 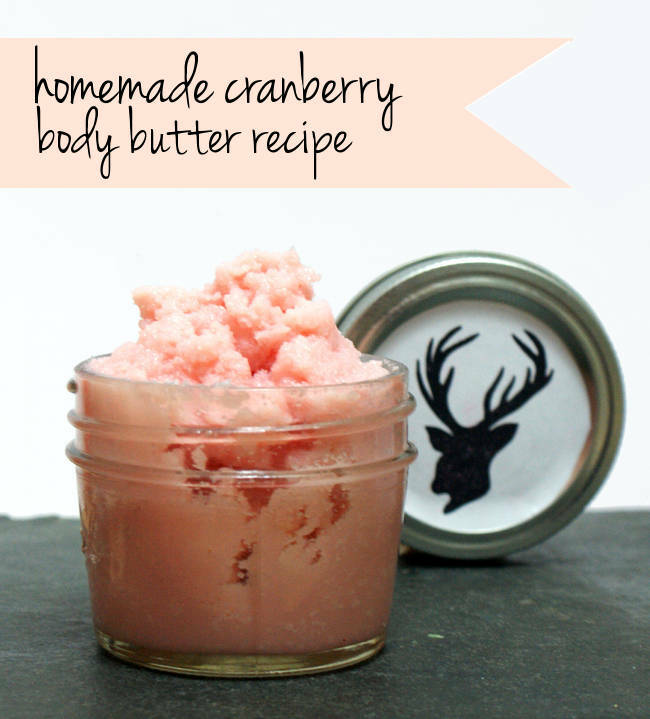 Try this amazing body butter! If you’re looking for an amazing body butter that is non-greasy and absorbs easily into the skin look no further. Mango butter really is the star ingredient here with its softening, soothing and moisturizing properties Mango butter helps to combat dry skin, eczema, and dermatitis. 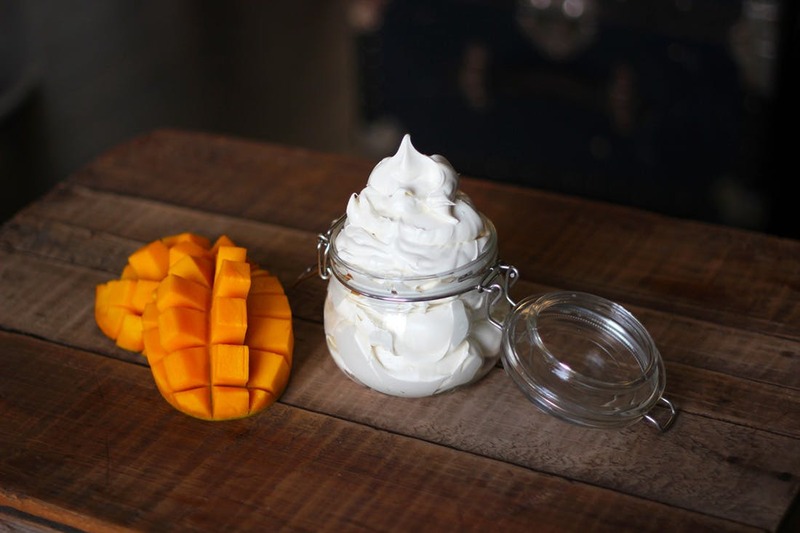 Mango butter also helps in protecting the skin from the weather and UV radiation. 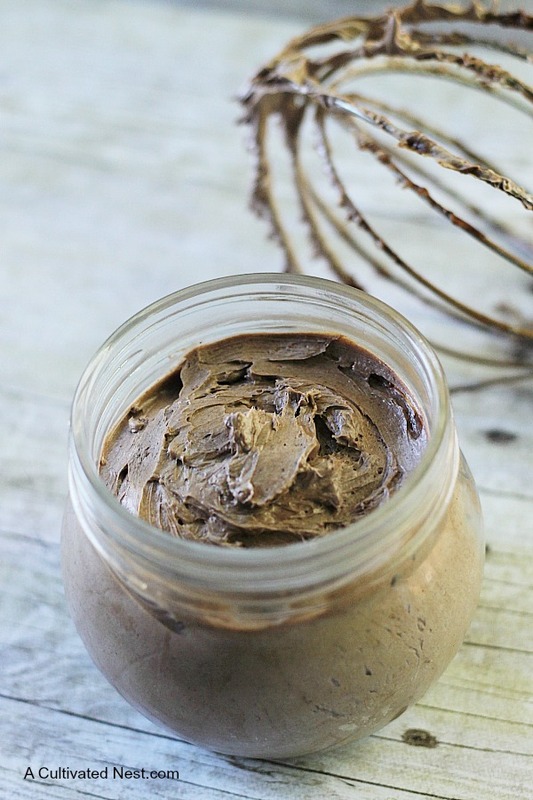 If you are looking for a new and indulge in chocolate check out this whipped Chocolate Souffle Body Butter. Made with four simple ingredients you’ll be surprised how amazing it feels on your skin. Cocoa is the main ingredient in this recipe will give your skin a light bronzing effect which you will love. During the holidays there is nothing better than smelling like gingerbread from head to toe! 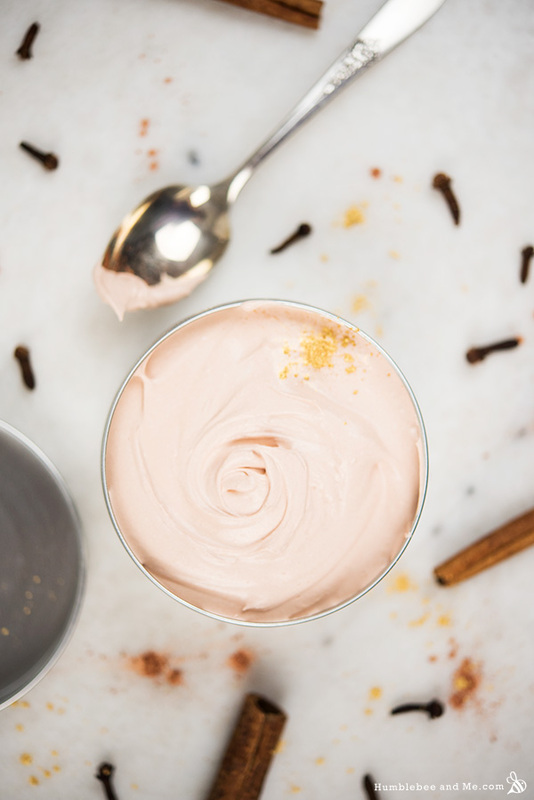 This Gingerbread Body Butter has antioxidant properties that prevent free radical damage and protect against aging. It also evens skin tone and improves elasticity while leaving it soft and moisturized. 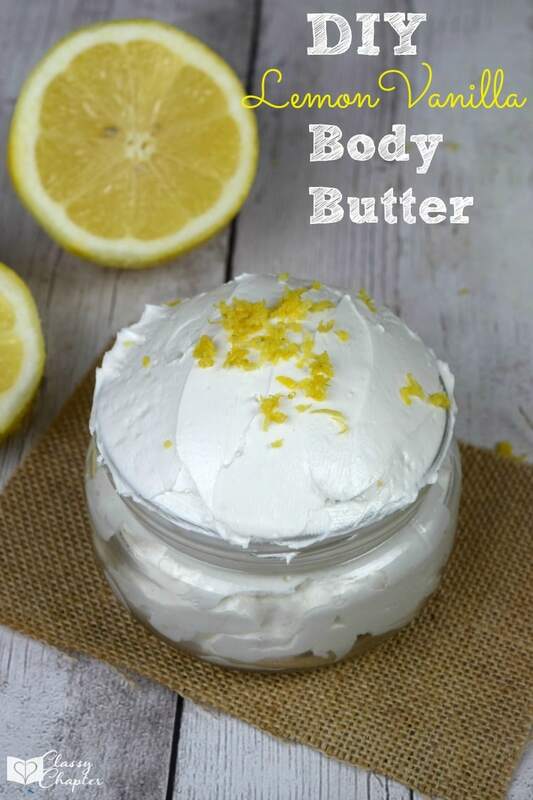 This Lemon Vanilla Body Butter is an easy DIY craft that you’ll love! The lemon extract used in this body butter can be effective against a number of skin problems such as acne. This is because of the vitamin C which promotes healthy, glowing skin. While the vanilla extract soothes wrinkles and heals damaged skin. Rehydrate your skin with a taste of something a little more tropical. This luscious lotion absorbed it quite quickly, leaving you with soft, even-toned skin. The almond oil gently dislodges debris from deep within skin pores and follicles helping prevent future acne because of its vitamin A content. Coconut oil is a pretty thin moisturizer, but when paired with beeswax it gets just enough of a thickening kick to deliver the perfect dose of summer moisture. There are two essential oils found in this body butter clove bud and labdanum. Clove buds are known for its antimicrobial, antifungal, antiseptic, antiviral, aphrodisiac and stimulant properties which can help address skin problems like acne, sagging skin, and wrinkles. And labdanum which reduces the signs of aging such as wrinkles rejuvenates aging and tired skin and tighten the loose muscles and skin. I know that I’d love to have a jar of the pretty pink stuff stocked in my bathroom. Cranberry seed oil contains a variety of nutrients working together which provides anti-aging effects, helping to protect the skin from the elements, while moisturizing and strengthening, helping firm and tighten your look. Speaking of pink, how about trying out this concoction? Coconut oil, plum kernel oil, and jojoba wax make this the ultimate tool for a pampering sesh. Plum kernel oil is very nourishing, as it is very high in essential fatty acids that are key to keeping skin bright and healthy. 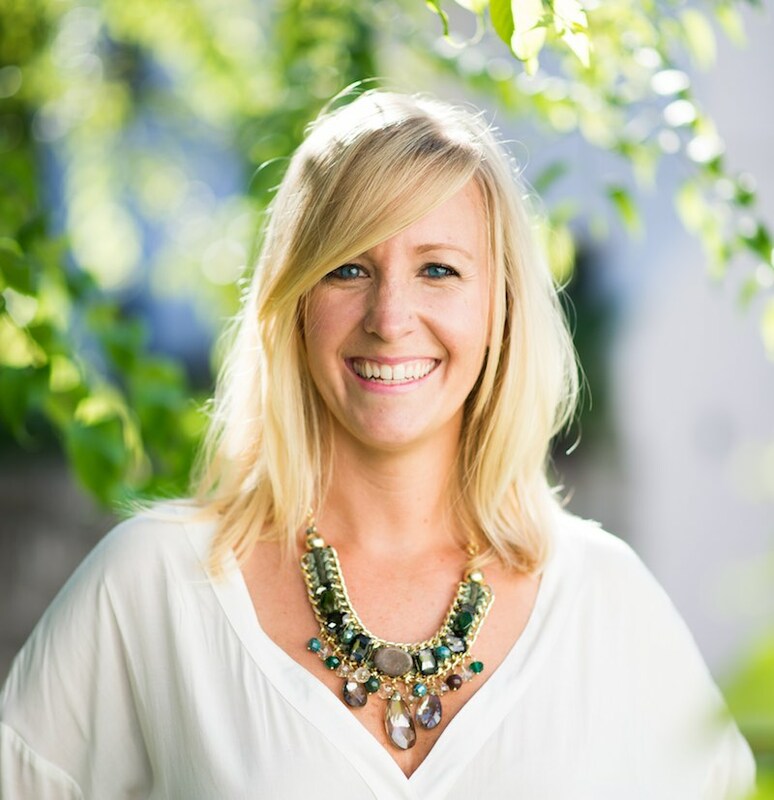 Powerful antioxidants help to protect skin from damaging free radicals. Get a sun-kissed glow and smell AMAZING with this recipe. It’s packed full of cocoa and cinnamon for an all-natural tan. Lavender oil was used in this scrub since it is a great skin detoxifier, exhibiting bacteria-fighting properties that help reduce acne and inflammation while also relaxing sore muscles. This simple, unscented version is great for everyday use. This scrub includes coconut oil which will add great moisture to your skin while cleansing and providing anti-aging benefits to your skin. Infuse the suggested essential oil blends to create a scent that matches your morning mood and adds extra benefits. While this would be perfect for calming skin after a sunburn, we think the cooling properties of aloe and mint would feel great after a long, hot shower too. Aloe is one of the main ingredients in this scrub. It is used to effectively heal chronic skin problems, such as psoriasis, acne, and eczema. 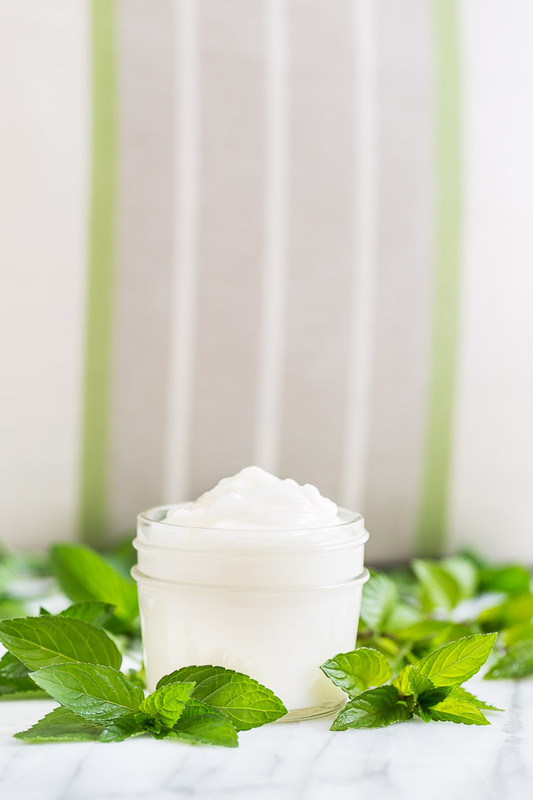 While the second ingredient mint gives a cooling sensation as it calms the body. 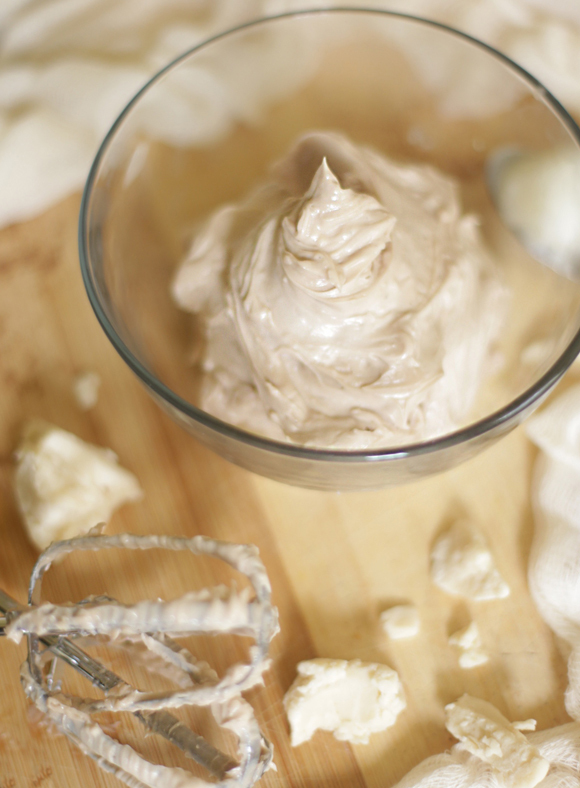 Get your Nutella fix without the calories thanks to this body butter. 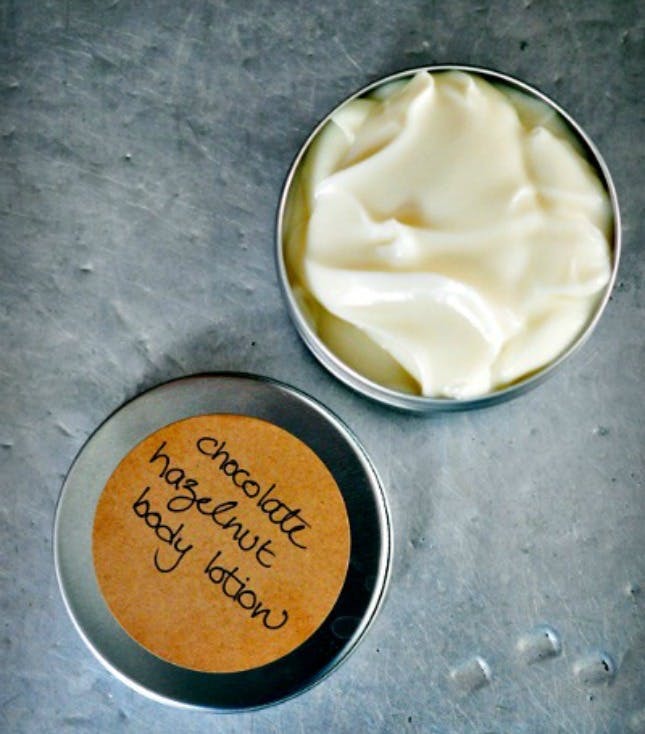 Hazelnut oil actually tightens your skin and stimulates your circulation so it’s amazingly good for your skin. Depending on your skin sensitivity you can maybe settle for regular ol’ lotion, but what’s the fun in that?! 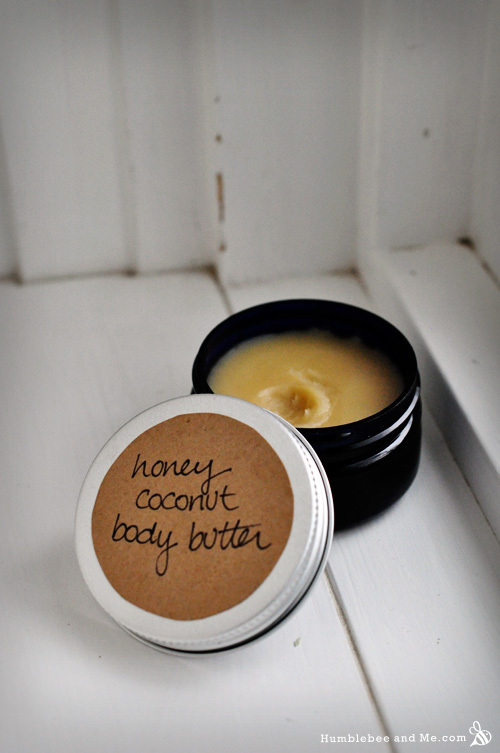 Body butters make your skin feel smooth while also smelling great. Everything that a mama deserves in life. Before you use any of these body butters on your skin, first you should do a sugar scrub.